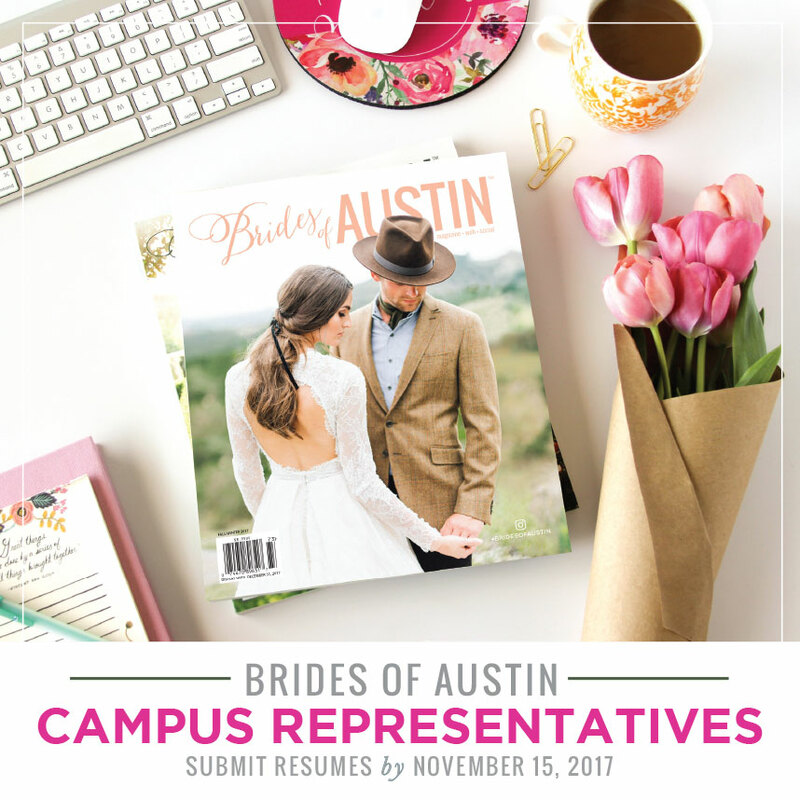 Apply to be a Brides of Austin Campus Rep! 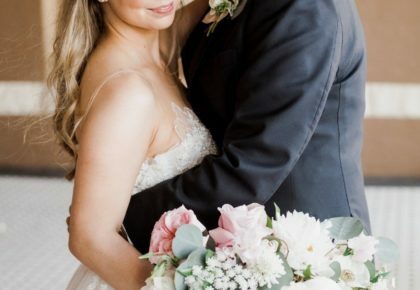 Are you a creative college gal with a love for weddings? 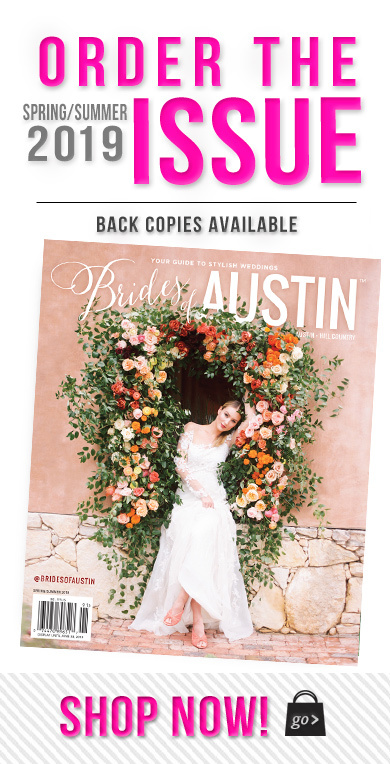 Brides of Austin is looking for stylish, social and savvy ladies to serve as campus reps! We’re now accepting resumes for our campus representative internship for the Spring 2018 semester. Applicants must be current students at the University of Texas or at Texas State University. Ideal candidates should be majoring in public relations, advertising, communications or a related field and able to work various events January – May! 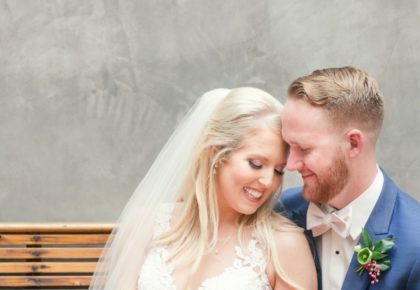 Campus reps will have the opportunity to see the ins and outs of the wedding industry as well as organize their own campus pop-up event on campus! For more information or to apply, please send resumes to molly@bridesofaustin.com by Wednesday, November 15th. We look forward to hearing from you! Cheers!